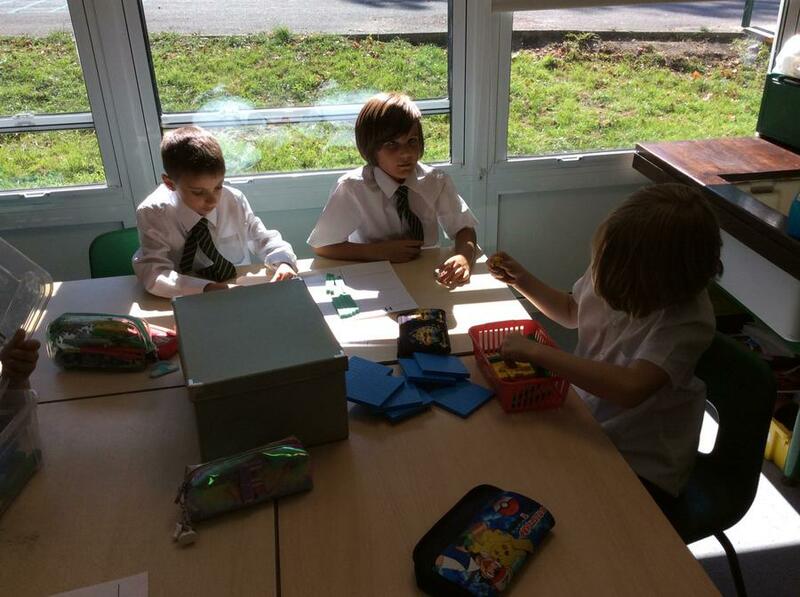 In English this week, we started to explore instructions. 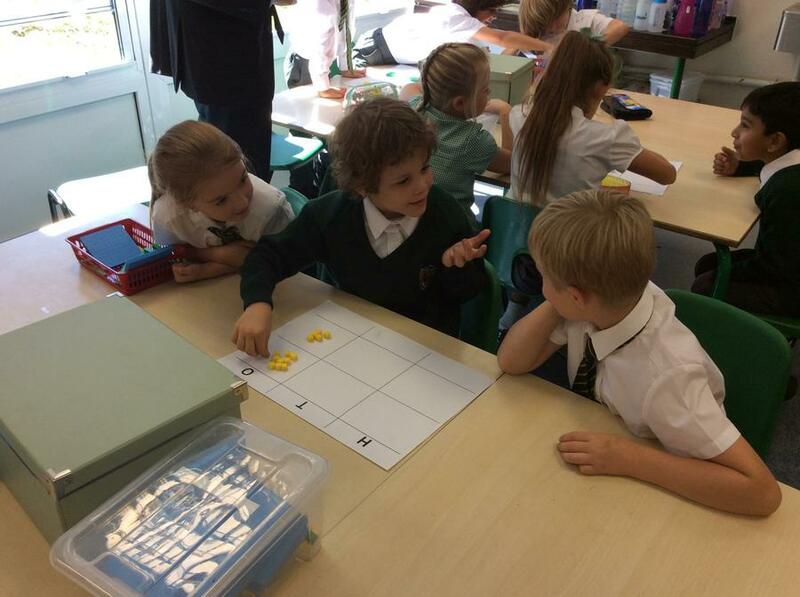 We were surprised by how many instructions we say, hear and see every day! 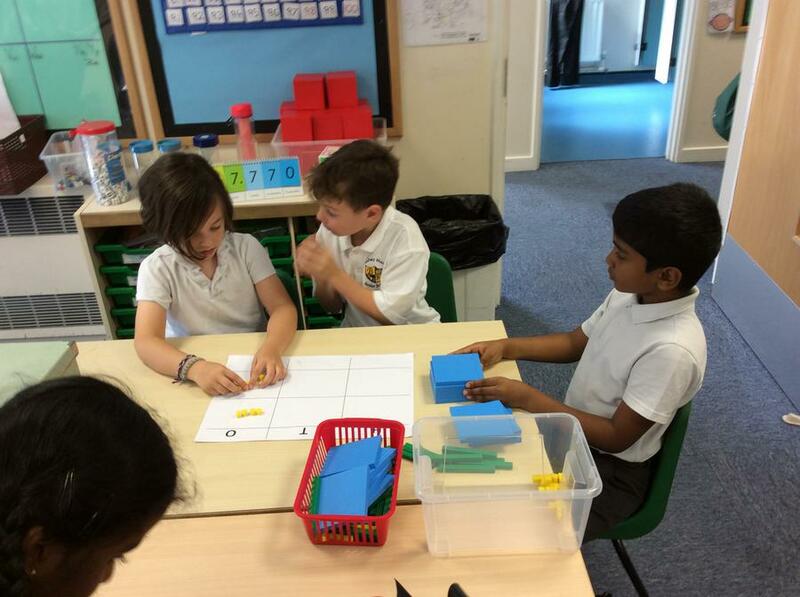 During the week, we identified the features of instructional texts and used this knowledge to help us order a set of muddled instructions. 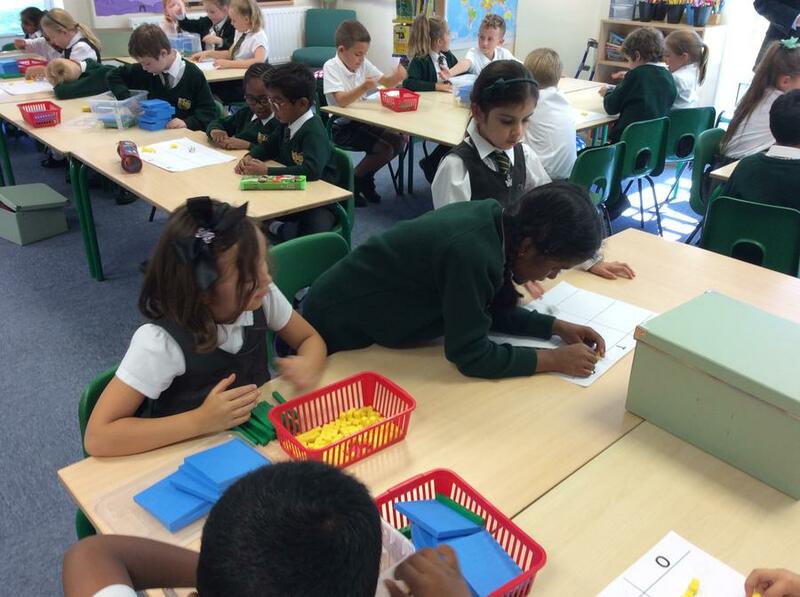 Next week, we are going to be continuing to focus on instructional texts and will be using Talk for Writing strategies to help us gain a better understanding of this text type. 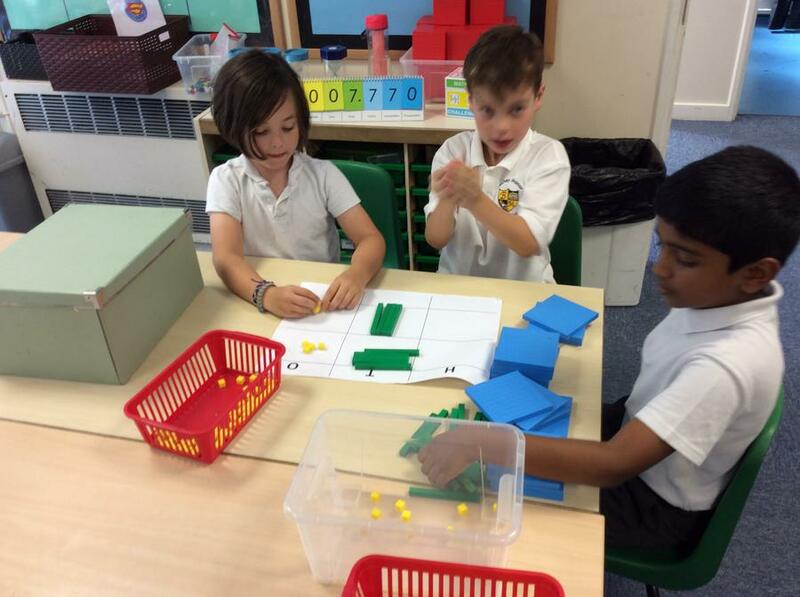 In Maths, we continued our work on place value. 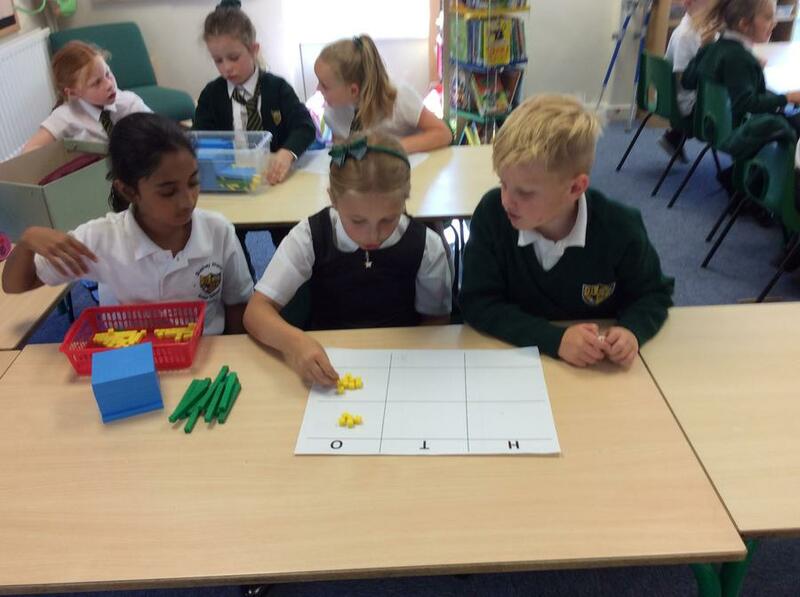 We used the dienes to partition and regroup numbers and then applied this understanding to tackle a variety of problem solving tasks. 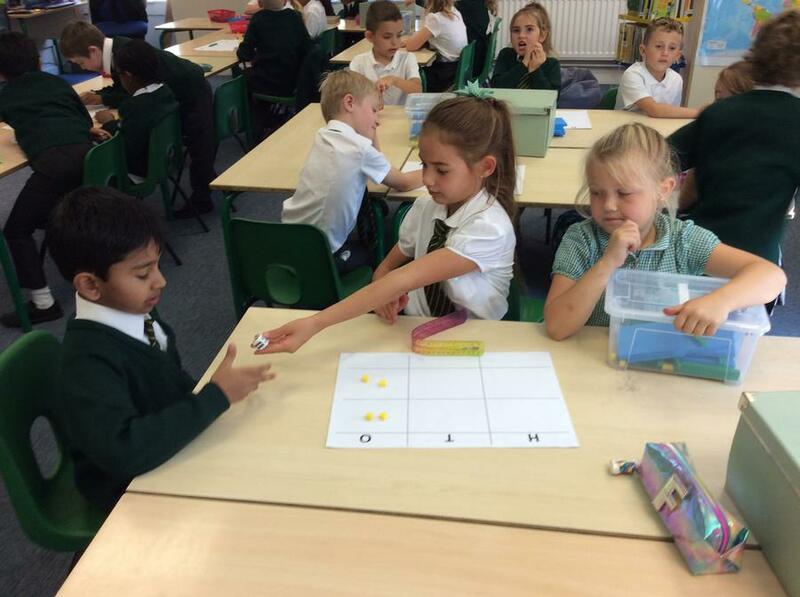 Have a look at the photos this week as you will see us playing a game called 'The Banker's Game'. 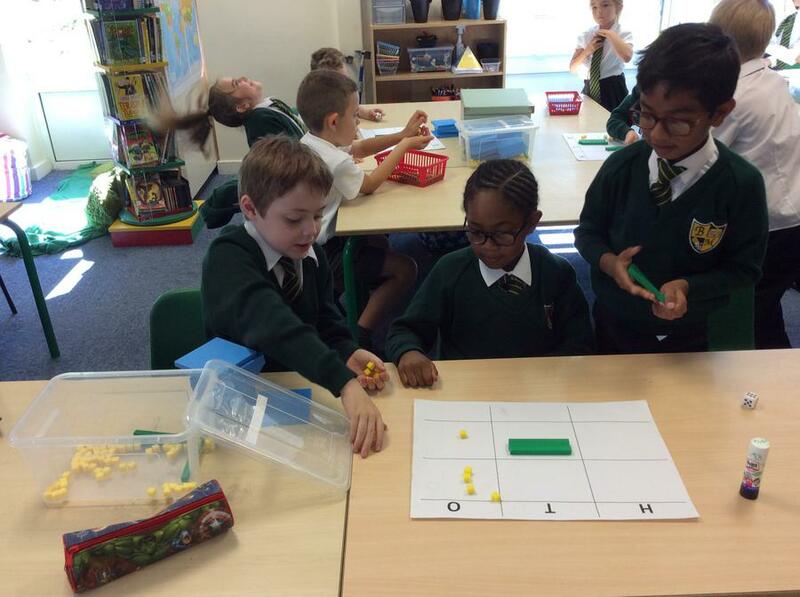 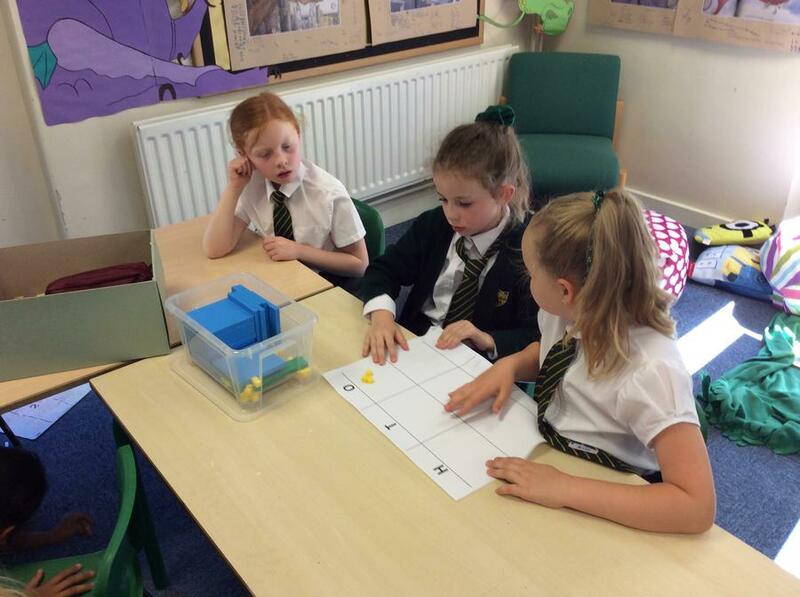 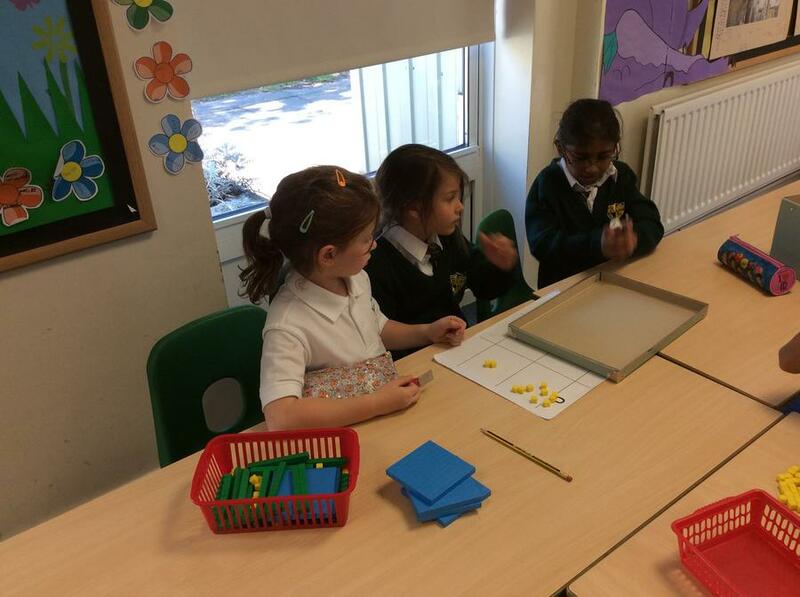 The aim of the game is to make the largest number by rolling a dice and exchanging hundreds, tens and ones. 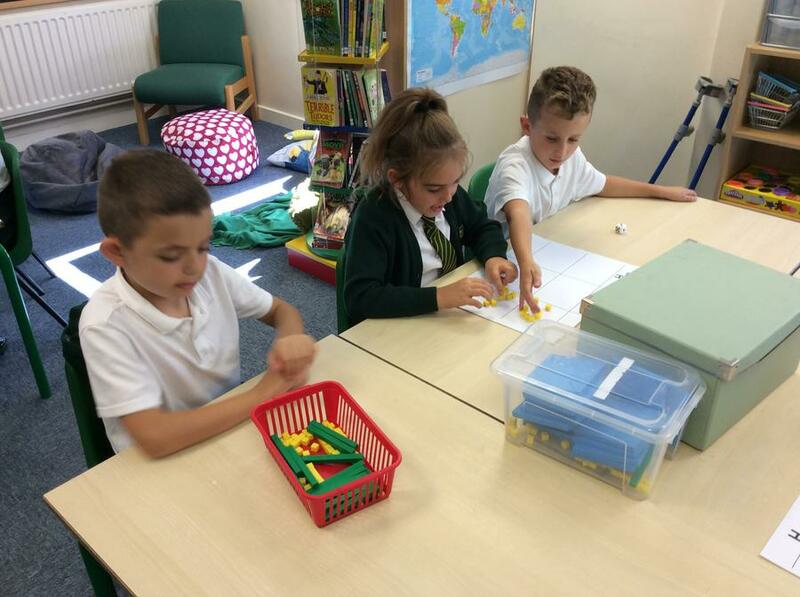 Next week, we are going to focus on counting and ordering numbers. 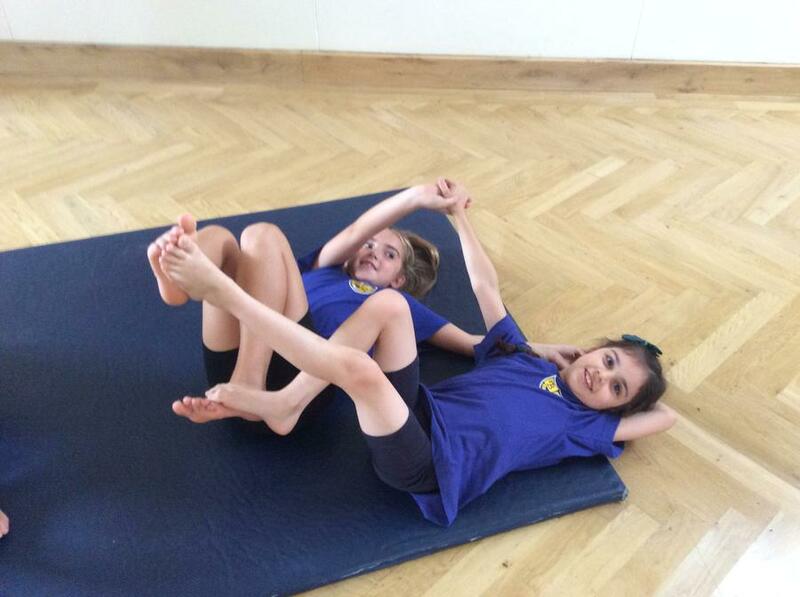 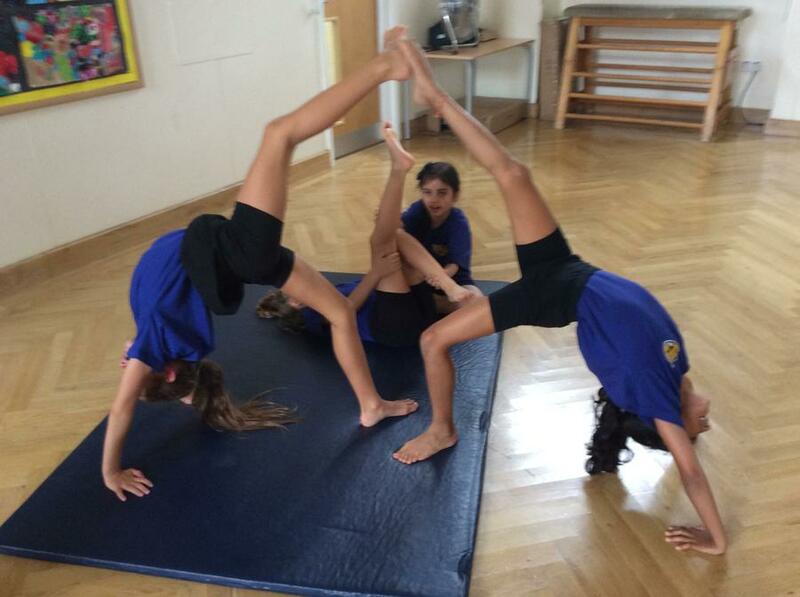 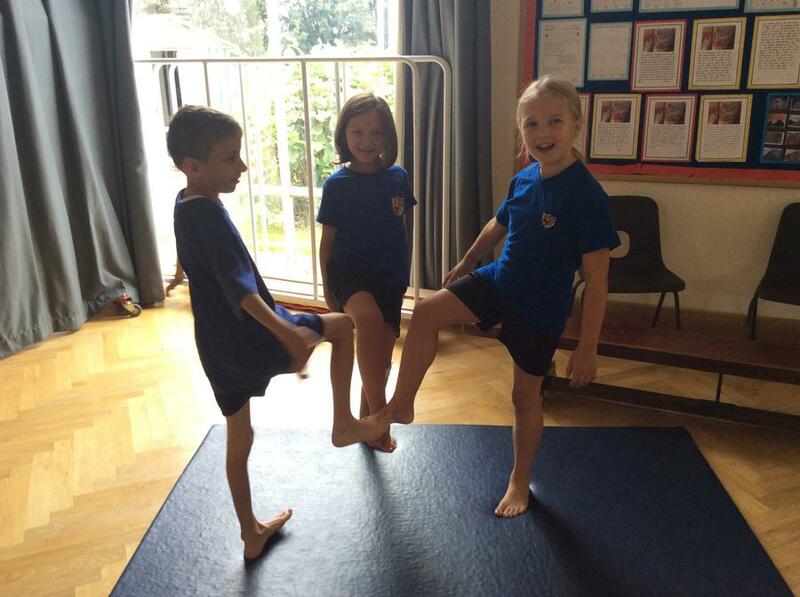 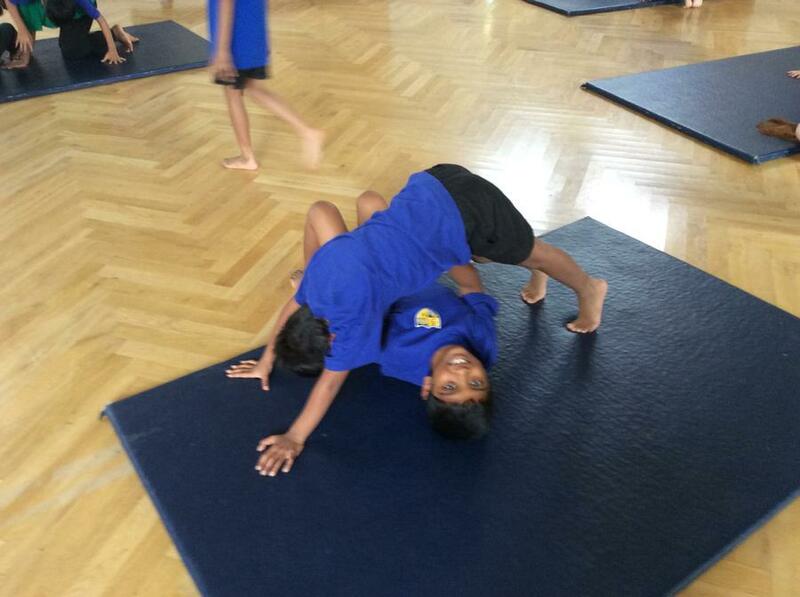 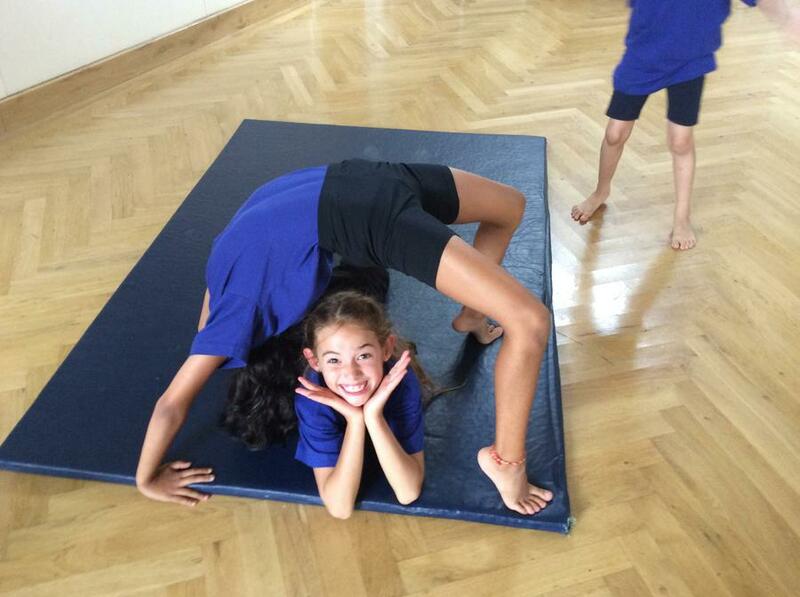 In PE, we continued to develop our gymnastic skills and create different point balances. 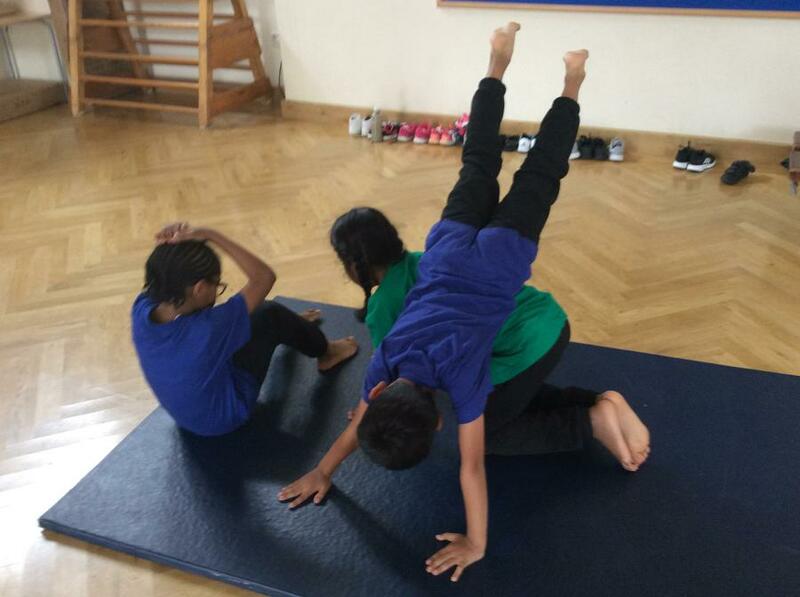 There were lots of smiley faces but we will definitely need to work on using straight legs and pointed toes and fingers!